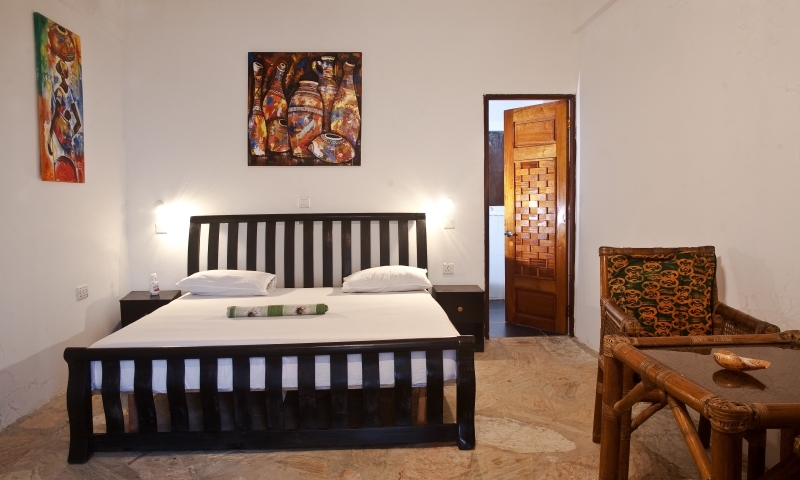 Our hotel offers accomodation for business people as well as families, tourists and low budget travellers. We have non self contained rooms for two, three, four or six people, bungalows and panoramic rooms with bathroom, double bed and air condition, executive and family rooms with additional hot shower, DSTV, fridge and then we also have dormitories for singles or groups of 10 to 16 people. Free WIFI for guests! 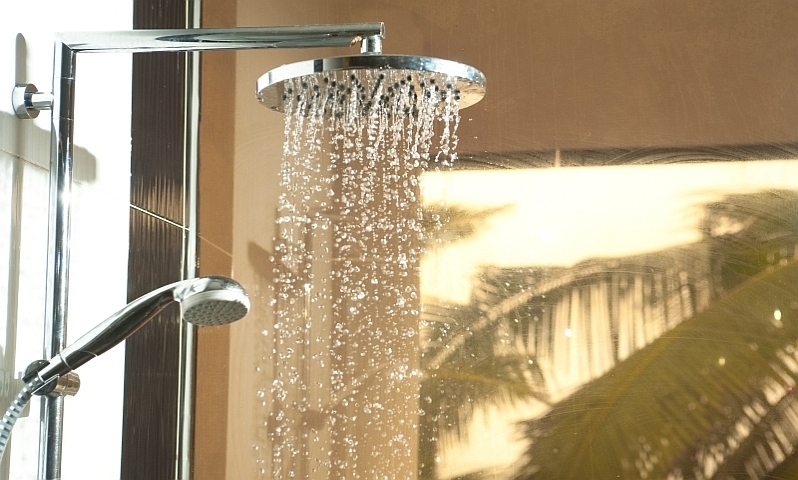 Rain shower with solar heated water!! 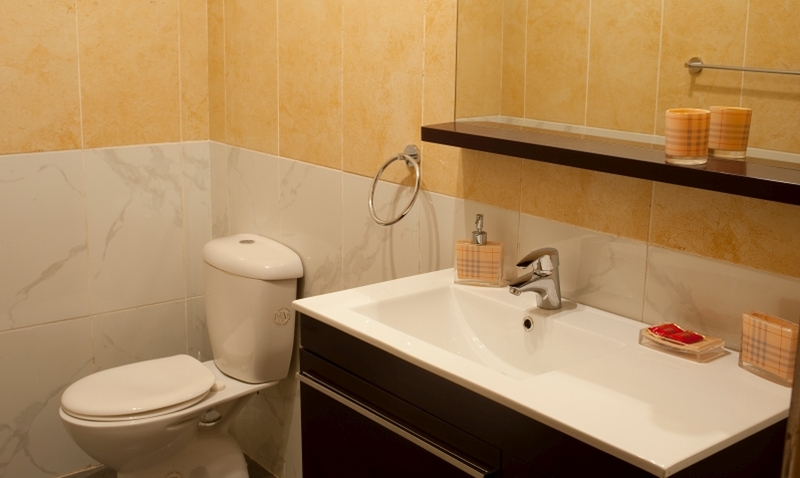 Bungalows have fan, AC, queen size bed and bathroom. 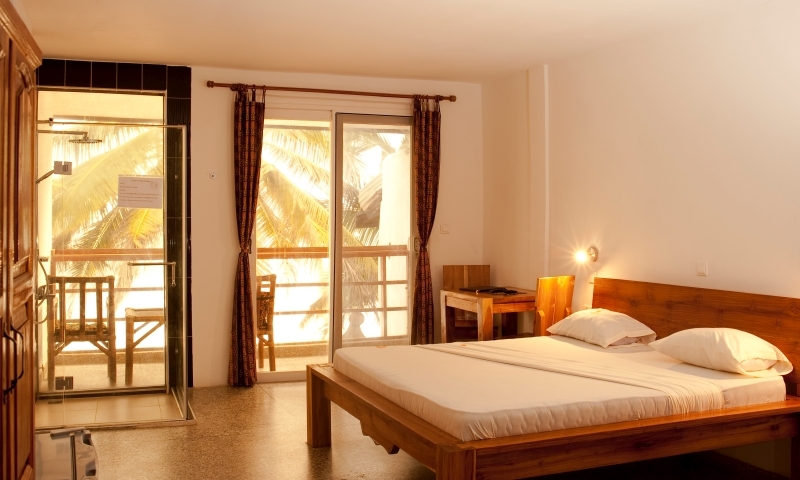 Panoramic rooms have AC and hot shower, executive rooms have DSTV and fridge on top. 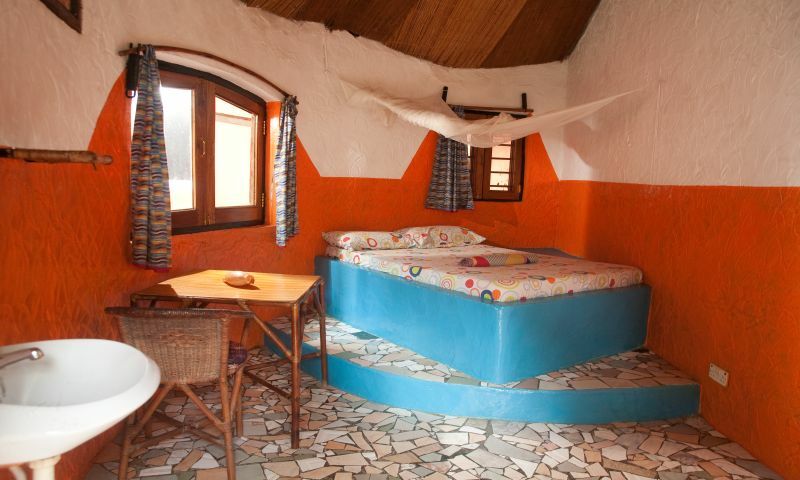 Non self contained double bed rooms have a wash basin, fan, queen size bed and mosquito net. 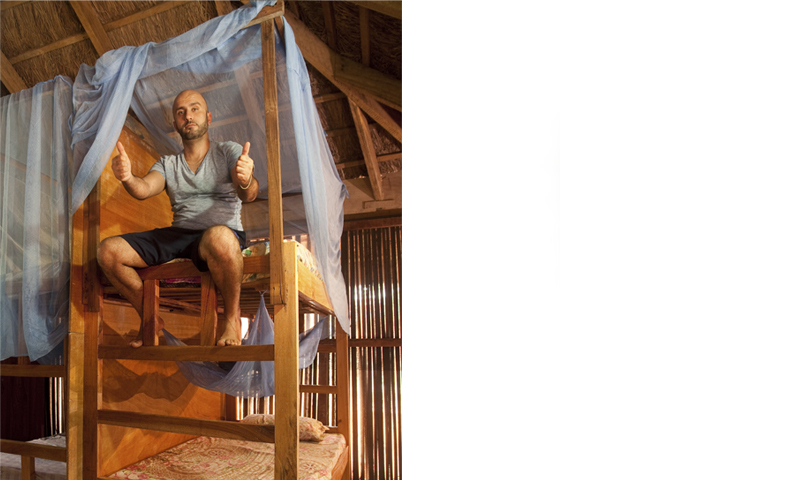 All other rooms have wash basin, fan, single beds and mosquito nets. Every room has multiadapter sockets (220V). 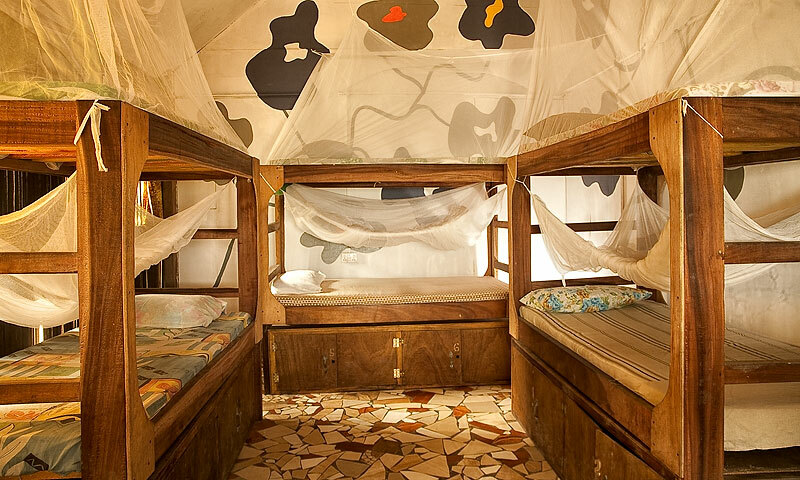 The dormitories are normally booked by groups but singles can join in too. We have comfy dorms with 10 beds and one with 16 beds. 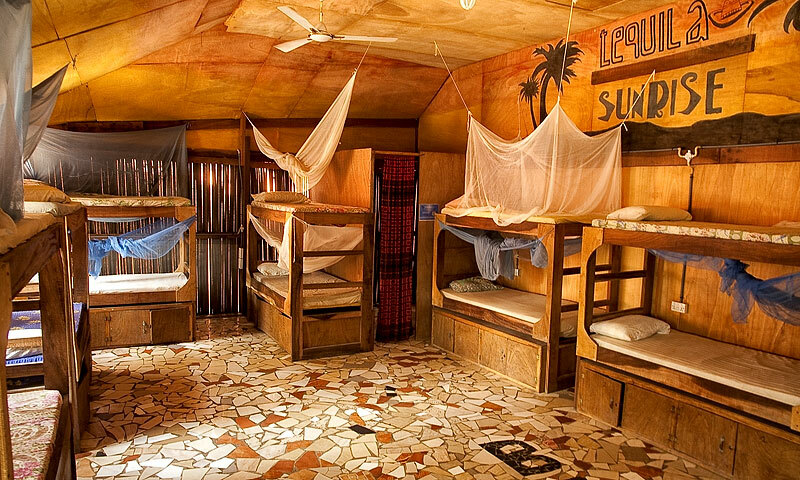 All are bunk beds with mosquito nets and their own locker. 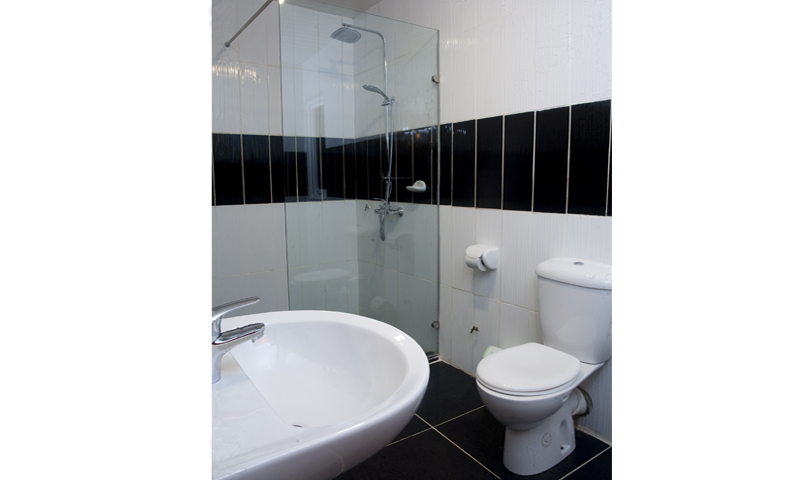 There are fans, multi adapter sockets (220V) and a wash basin. 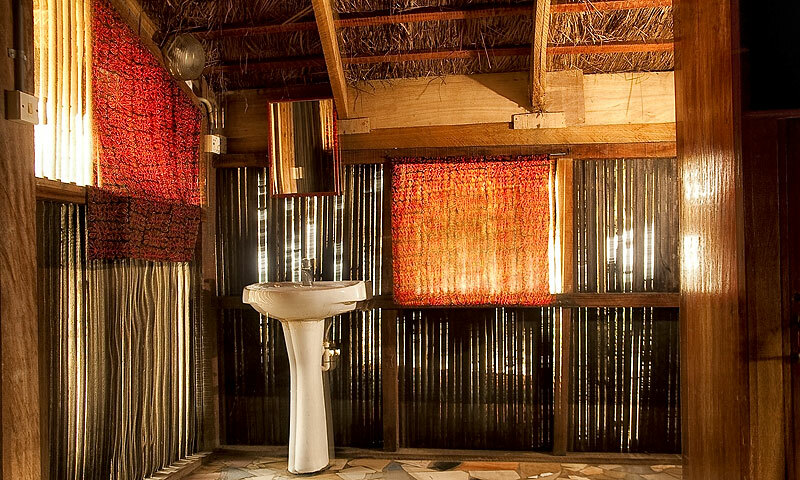 Toilets and showers are on the outside but clean and western standard. You can make your choice and book the accommodation below. Payment in cash up front at the reception or on our bank account. We accept Euro, British Pound, US Dollar and Ghanaian New Cedi (GHS). We do not accept credit cards! Please make an enquiry if you wanted to pay in advance. 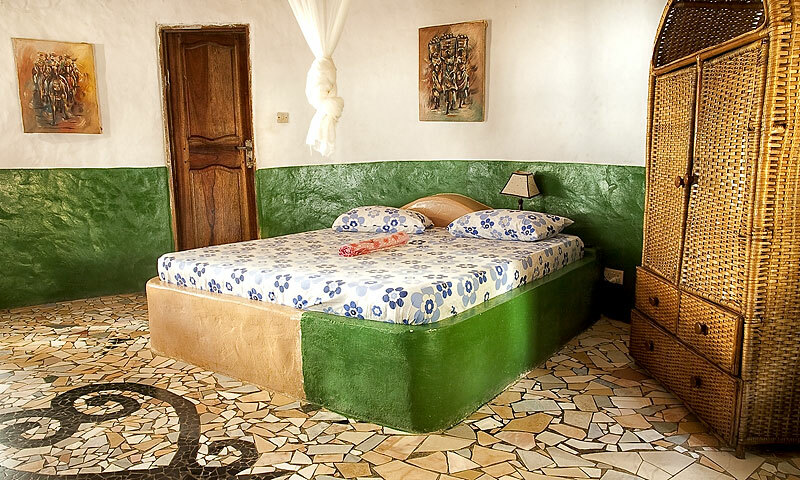 All prices per night and in New Ghanaian Cedi (GHS). 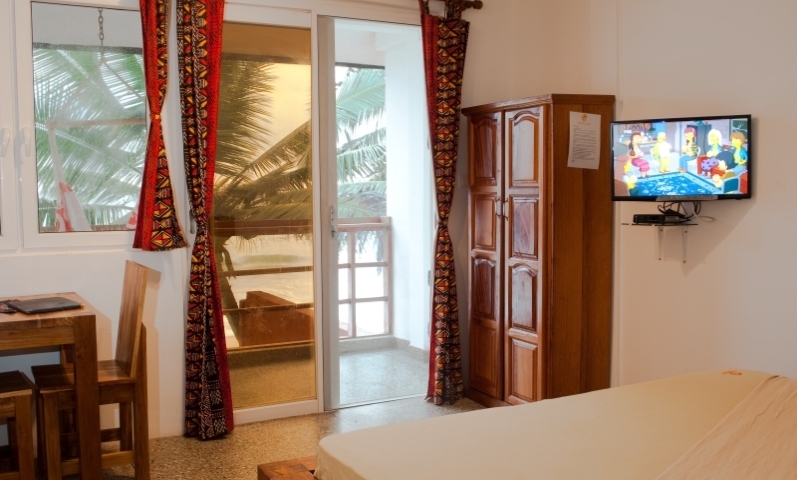 You can either send an email to reservation@oasisbeach-ghana.com or simply use our online booking possibility below. Looking for multiple rooms? Please directly contact our reservation team. You are welcome!